Are you into hospitality industry ? 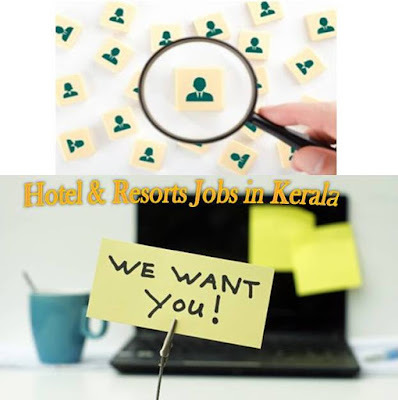 Are you experienced enough to handle the position in any of the departments in star Hotels ? * Remuneration :- Salary commensurate experience. * Gender :- Male or Female. Are You Looking for Best Candidates for Your Organisation ?